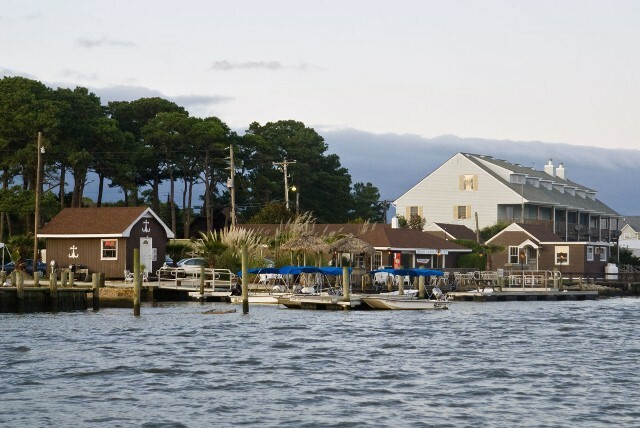 When you arrive on Chincoteague Island just make a right turn at the traffic light on Main street and drive to the Shore Stop and make a left turn on Church Street and drive 1.65 miles and Snug Harbor Marina will be on your left. The address is 7536 East Side Road Chincoteague Va 23336. SNUG HARBOR .....perfect place to relax!